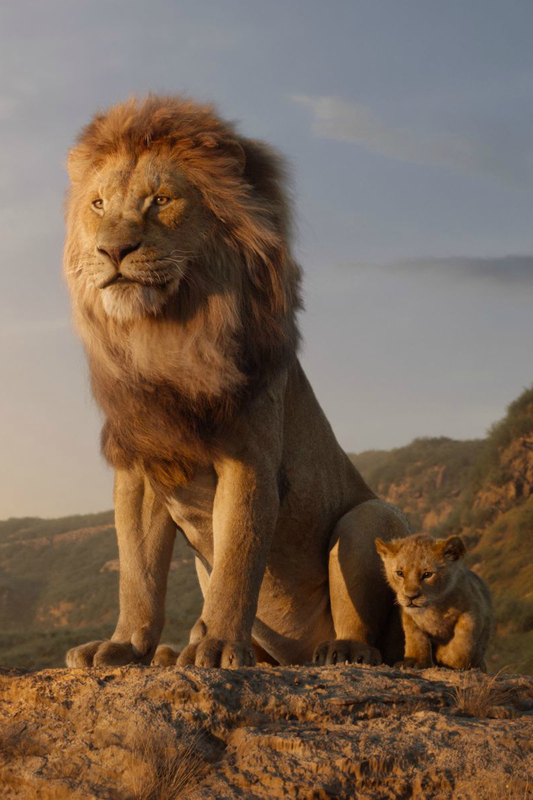 The King arrives in theaters in just 100 days, but you can watch the latest Simba trailer from Disney Live Action now. 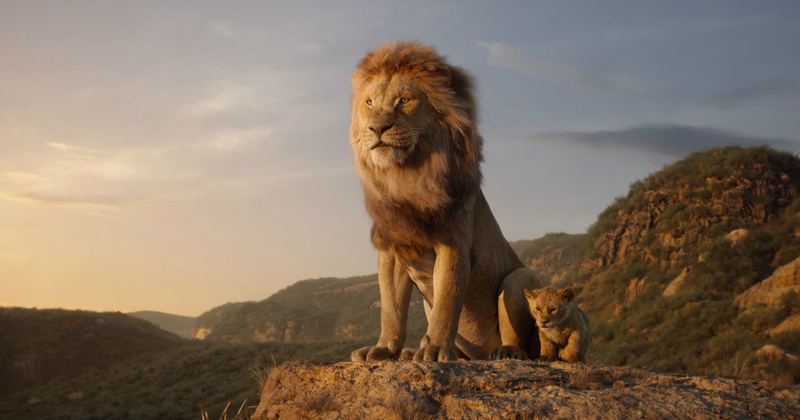 I’ve seen debate online as to whether this should be called live action or CGI, but will let you decide for yourself. 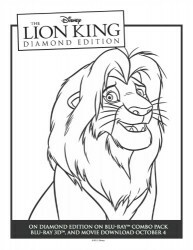 It does look significantly more lifelike than the original animation, so perhaps it is both. 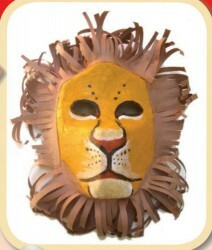 However, whatever it is called, I am looking forward to seeing it. The movie is said to be true to the original, which I’m sure I’ve seen well over 100 times. Are you as excited as I am? 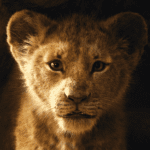 Disney’s “The Lion King, directed by Jon Favreau, journeys to the African savanna where a future king is born. 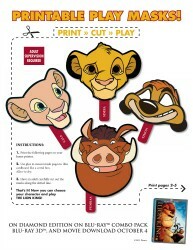 Check out all of my free Lion King printables, so you can have some creative Disney fun with your kids.